Wishing you and your family a joyous holiday season! Reflecting back on this season, gratitude fills our hearts knowing we have had the opportunity to support our beekeeping community. We've had the pleasure of sharing our time with such great members of our BeeGroup, you make our mission fun and rewarding. Thank you for being apart of the journey! May the New Year bring us all happiness, health, & honeybees! 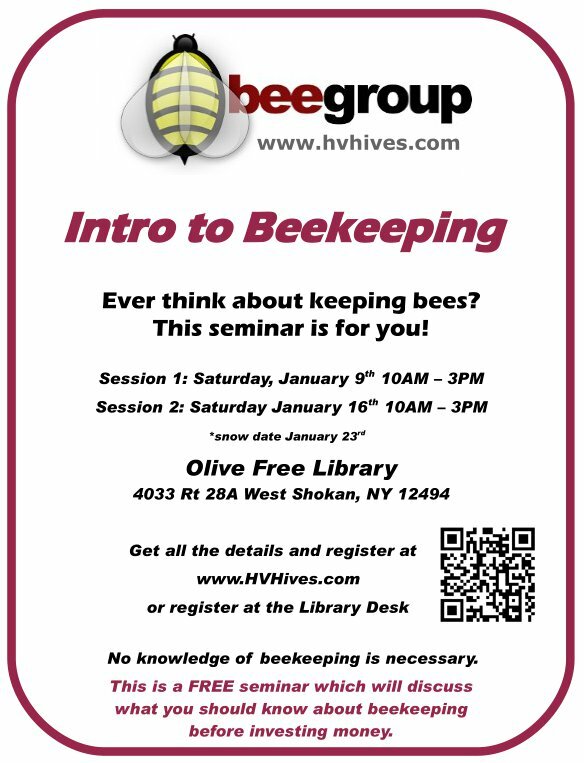 Just a reminder, due to the up coming Intro to Beekeeping Seminar there will not be a regular January meeting. 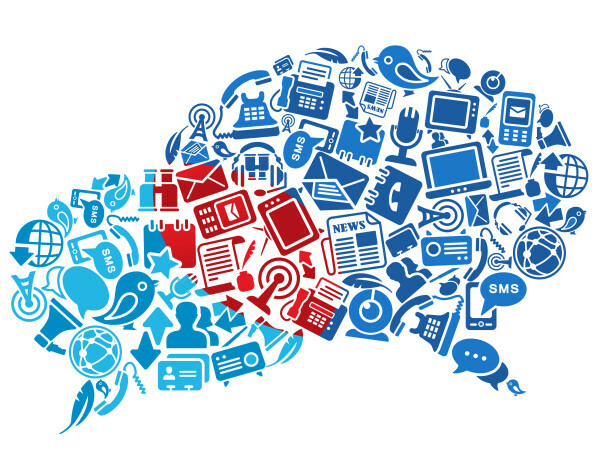 We welcome all members to participate in the seminars, even if only for a portion. The more beekeepers to share their knowledge and experience, the better it will be for those just starting out. 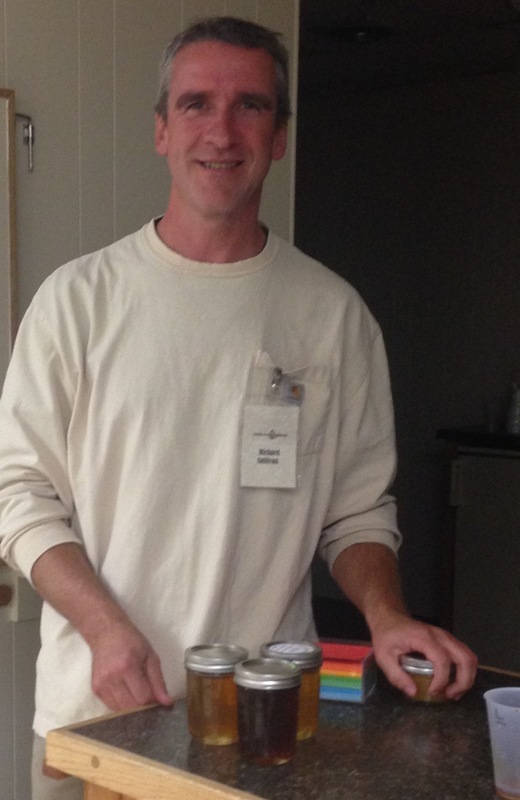 Congratulations Rich Sullivan on winning this years "Annual Honey Challenge"! A round of applause to you for all of your hard work and delicious honey. We are impressed with all of Rich's accomplishments, great job! Cornwall beekeeper Elizabeth Klosky has made it her mission to make beekeeping more affordable for beginners. As part of her Girl Scout Gold Award project, Elizabeth has been teaming with Assemblyman James Skoufis on legislation to put this into effect. It is with great relief that the honeybee has received so much exposure and their importance is no longer an unspoken topic. The challenges the honeybee faces has reached so many and the outpour of people eager to get involved is promising. With the losses our country is seeing each year, beekeepers play a vital role in our ecosystem and possibly of our very existence. With this evident knowledge, many new to beekeeping wish to get involved and for many, reality is, beekeeping is an expensive hobby. Elizabeth's goal is to make small scale beekeeping more affordable, supporting folks good intentions. 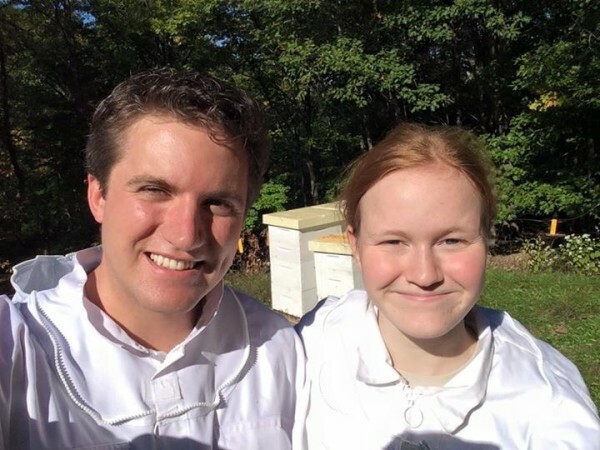 Pictured below, James and Elizabeth harvesting honey on October 12th, 2015. This was James' first ever harvest experience and stated " I can't say I've ever done anything quite like this but it was lots of fun and the end product was delicious!". 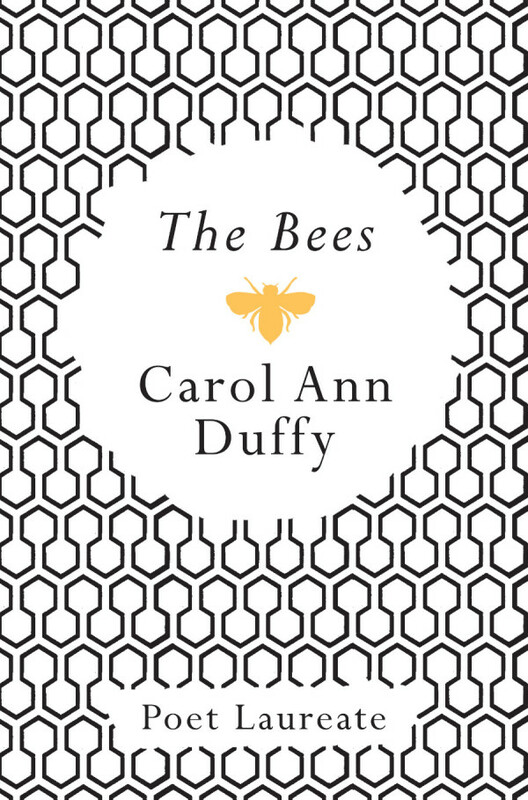 “The Bee Carol” by Carol Ann Duffy from The Bees. © Faber & Faber, Inc., 2011. 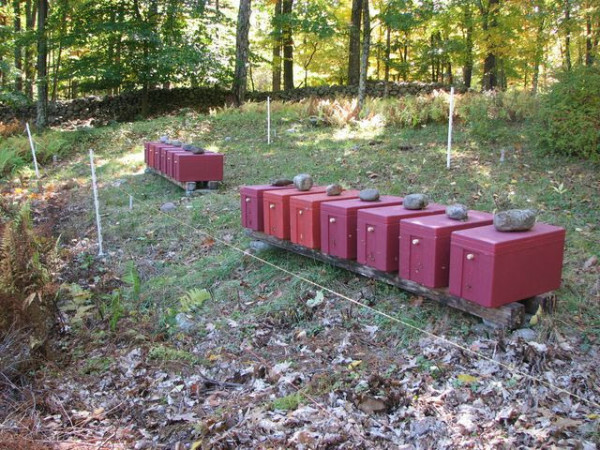 It's not too late for the next Intro to Beekeeping seminar. Please pass on to anyone you know that might be interested.